B'ee's music and I go way back. 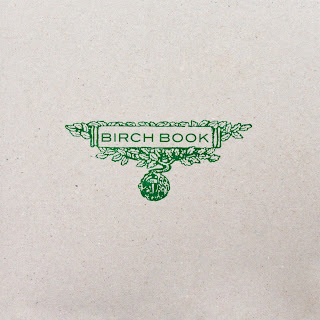 I believe I was 15 or so when I first began to discover folk music and an old friend sent me Birch Book's "Volume 1" CD (though I've seen it go by "Birch Book" just the same). At first I sort of neglected it, finding sole musician B'ee's use of the mouth harp a little too unnerving, but, over time, I found myself revisiting the album, suddenly knowing all the words. Maybe Birch Book wasn't so bad, after all. 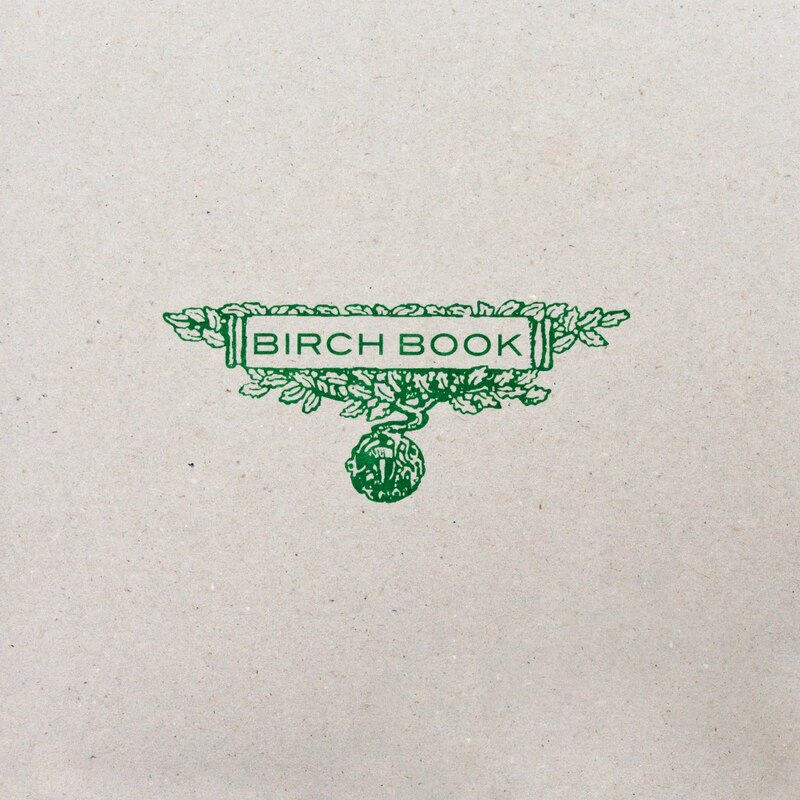 With albums few and far between, each Birch Book release is something to be cherished and at which to marvel. Having spent the past year or so in France, B'ee took this opportunity to record a small homage to his new home, translating various songs from his previous album, "A Hand Full Of Days," into the gorgeous romance language. B'ee's voice, due to the French language's softer consonant sounds, is absolutely beautiful and at its calmest ever. "Son du Soleil" (Son of the Sun) makes nods at French musical culture with its use of the concertina, a smaller scale accordion, along with his droning, Americana-folk: a reminder of his origins. Perhaps I never noticed it with the original, but "Les Feuilles Mortes" breaks into the jazz standard "Autumn Leaves," which, due to its subject matter, is absolutely perfect for Birch Book's autumnal music. I don't think I will ever leave a Birch Book release underwhelmed. B'ee's songwriting remains as strong and solemn as ever, while still retaining that memorable "catch" that hooked me six long years ago. These beautiful folk lullabies could calm even the most savage beast. Be sure to purchase this gorgeous 10"/CD/Patch here. 22 Euros might be a little steep, but Birch Book is definitely worth it.